The Detroit Zoological Society is a world-renowned leader in animal welfare, and an important convergence between wildlife conservation and animal welfare is the reduction of human-wildlife conflict. Far too often, humans perceive wildlife as having negative impacts on their productive activities and security – particularly in the case of large predators – which leads to the regular practice of animals being killed. As the largest predator in Armenia, the brown bear (Ursus arctos) suffers heavy persecution from intrusions into farmlands and perceived threats to human life. A recent global survey of the human-bear conflict emphasizes the need for investigations into the effectiveness of various approaches to mitigate the conflicts, such as providing compensation for damage to fields and the use of electric fencing to prevent bear intrusions. This is especially true for Armenia, where there is no current plan to alleviate the human-bear conflict, despite its ubiquity. 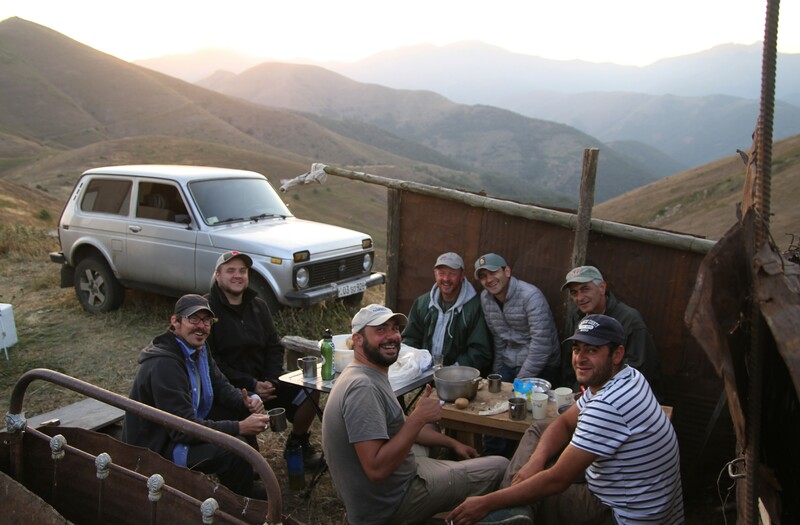 Fortunately, there is great potential in Armenia for compassionate conservation work that mitigates the human-bear conflict and decreases the intances of humans killing bears in retribution. I recently convened with our partners with the National Academy of Sciences to document the distribution and intensity of this conflict by conducting interviews and installing trail cameras. 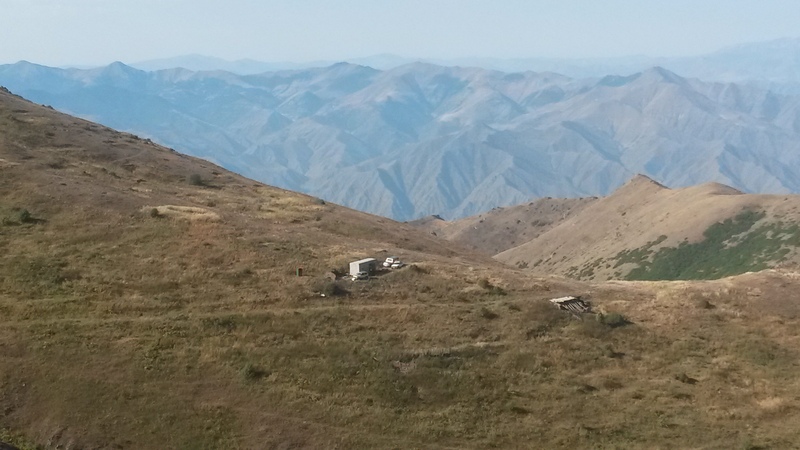 In early August, I travelled to the Shikahogh State Reserve in southern Armenia and the Vayats Dzor region in central Armenia. Our team connected with reserve officials, village leaders and landowners, and documented a great deal of evidence of this conflict including damage to orchards, fields and beehives – most interviewees indicated an increase in conflict over the last several years. To verify the presence of bears, we set trail cameras in the Shikahogh Reserve and adjacent villages as well as in the villages of Vayats Dzor. We also gathered data on other wildlife in the area. For example, at one of the sites in the Vayats Dzor region, we heard reports of Eurasian otters (Lutra lutra); the camera we set in this area will take pictures of both bears and otters. Otters are endangered in Armenia and one of the threats comes from hunters mistaking otters for introduced nutria (Myocastor coypus) and other wildlife. There is potential for us to implement an education program that would educate hunters about the protected status of otters in the hopes that it would prevent them from killing these animals. In addition, several of the cameras at Shikahogh were set in areas that are also promising for endangered Persian leopards (Panthera pardus taxicolor). Shikahogh borders protected areas in Iran where underpasses were recently established to act as wildlife corridors. Evidence of leopards using these underpasses would be very significant. The trail cameras will be moved and reset this fall and additional cameras will be set in new villages. Next spring, we plan to establish a robust estimate of the number of bears in Vayats Dzor by placing cameras in all or most villages. We will also analyze the time stamps on the photos together with the characteristics of the bears photographed. 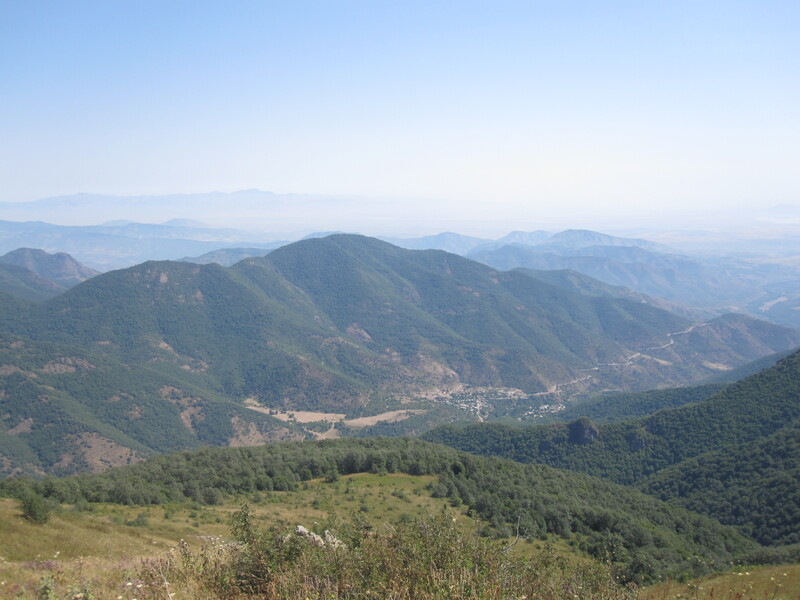 In the coming years, we will document the bear conflict in the Syunik region between Shikahogh and Vayats Dzor as well as northern Armenia and explore ways to mitigate the conflict, such as offering compensation programs, installing electric fencing and facilitating safe bear ecotourism, so the bear presence can positively impact the economy. The camera data will also be used to find important areas to potentially implement protected status. The National Academy of Sciences in Armenia is striving to set up a network of protected areas that will stretch across Armenia, linking Iran in the south with Georgia in the north. 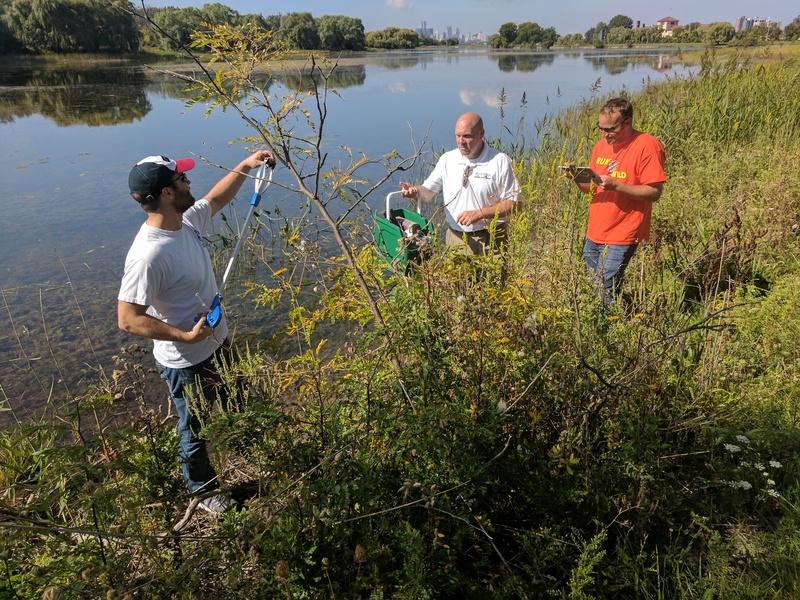 Paul Buzzard, Ph.D., is the field conservation officer for the Detroit Zoological Society. Snakes. They seem to evoke either a sense of fascination or a sense of fear – not much in between. Since biblical times, snakes have often been portrayed as representations of evil, which certainly hasn’t helped their image. However, I have found that it just takes getting to know and understanding these beautiful creatures – their biology and their place in the ecosystem – to gain the respect and admiration that they disserve. I am a huge fan. 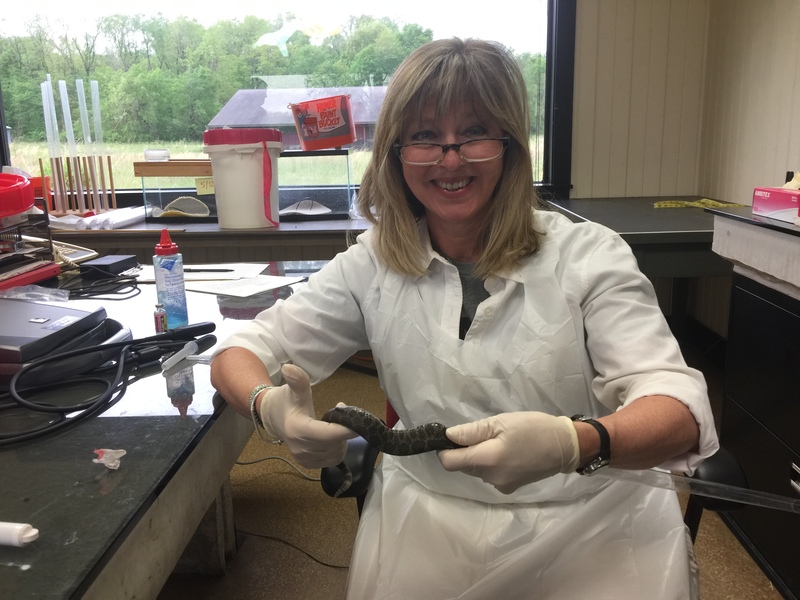 So, when recently given the opportunity to participate in conservation efforts of an endangered species of rattlesnake – in its natural wild habitat and in our own backyard – I was more than excited! The Eastern massasauga rattlesnake is a shy and beautiful venomous rattlesnake. It is small by most rattlesnake standards – usually only averaging about 2-3 feet long as an adult, with an intricate light and dark brown pattern down its back. It is the only rattlesnake native to Michigan. While it once ranged widely in the wetlands of the upper Midwest and Great Lakes region, extending north to parts of southern Ontario, because of human encroachment (draining of wetlands for roads, farmland and development), and human persecution (killing out of fear, poaching for private collections) much of the massasauga’s habitat has been lost or become fragmented, and the population is in decline. 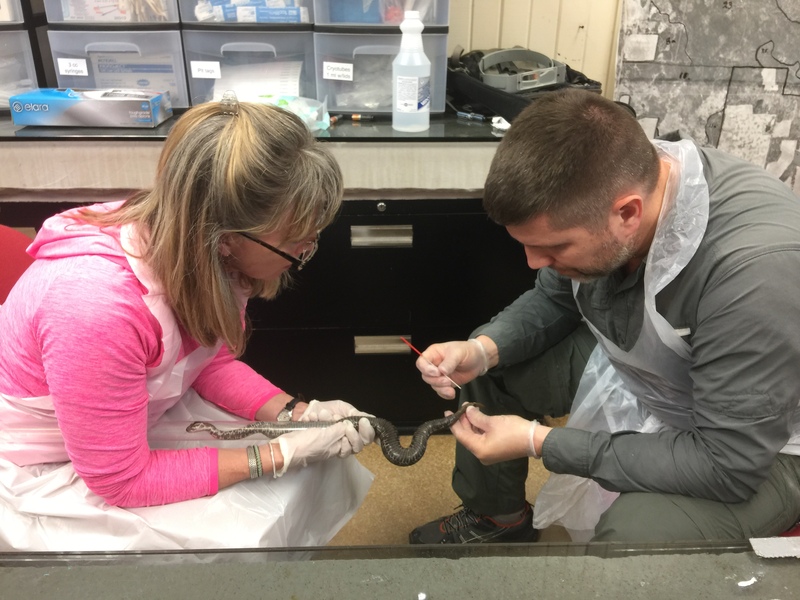 There is also an emerging disease concern, snake fungal disease, which appears to be affecting wild populations of snakes – including the Eastern massasauga – in Illinois, Ohio, and a number of other states. They are now considered threatened throughout most of their range, and in 2016 were listed as threatened in Michigan under the Endangered Species Act, providing some legal protection for the species. The good news is that there are still pockets of small but thriving populations in parts of Michigan. There is also a passionate collaborative network of conservation-minded organizations partnering together to actively study these populations. Their efforts in cooperative population management, field research and conservation, and public education help protect and manage massasauguas both in captivity and in the wild. 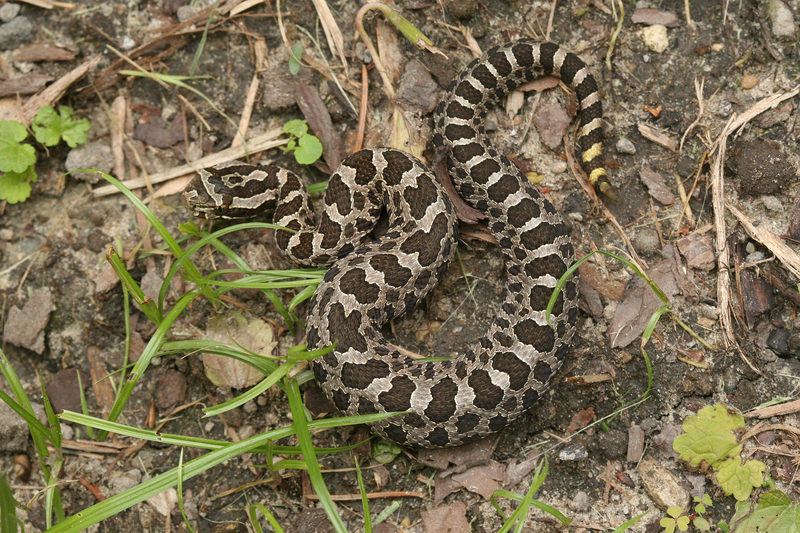 The Association of Zoos & Aquariums’ (AZA) Eastern Massasauga Rattlesnake Species Survival Plan (SSP) was formed in 2009. 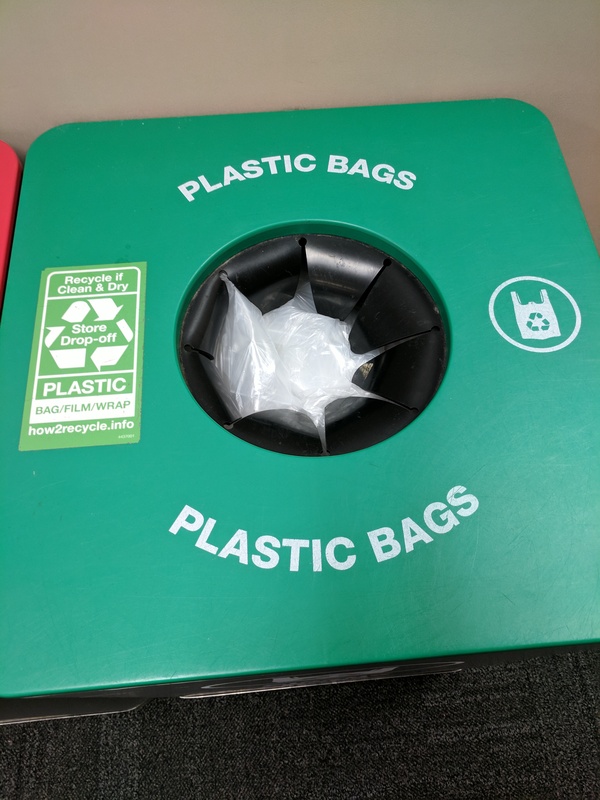 The Detroit Zoological Society (DZS) is an active supporter and participant in this program, and our curator of reptiles, Jeff Jundt, is currently the SSP coordinator. This accredited zoo-based SSP network has a dual mission: to maintain genetic diversity of the massasauga through cooperative breeding programs within accredited zoos and aquariums, and to promote its conservation in the wild. With this mission in mind, the SSP found a perfect conservation partner in the Edward Lowe Foundation. 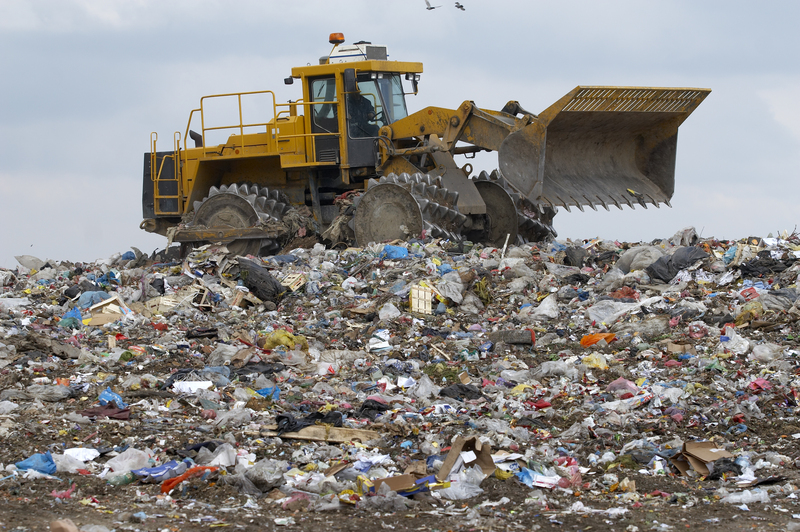 Edward Lowe invented Kitty Litter, the country’s first packaged cat litter. He went on to develop Tidy Cat and other brands of kitty litter and was a successful entrepreneur. He and his wife Darlene later established the Edward Lowe Foundation, located in southwestern Michigan, in the heart of some of Michigan’s best massasauga habitats. 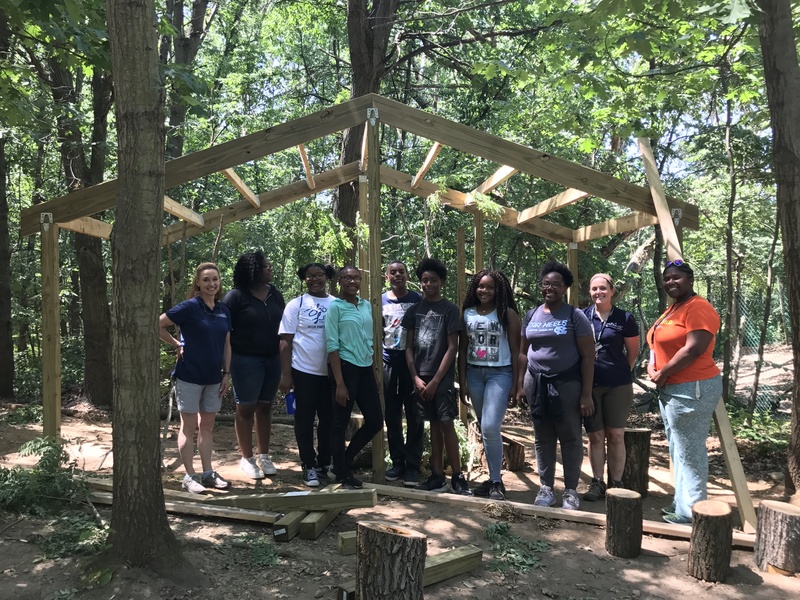 The foundation also has dual missions: to promote entrepreneurship through training and support programs, and to promote local land stewardship. When the foundation’s interest in knowing more about massasaugas and how they and other species of plants and animals were being impacted by land management practices emerged, a perfect conservation partnership was formed. The Edward Lowe Foundation property not only has beautiful meeting facilities and a willingness to host the massasauga SSP participants and other researchers and biologists interested in local wildlife and plant conservation, it sits in the heart of native wetland habitat where a strong population of these rattlesnakes are still found. 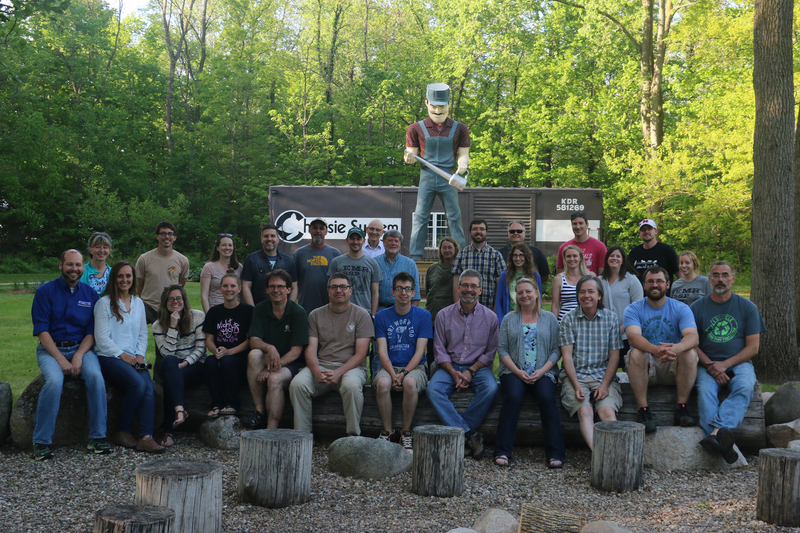 The SSP participants have been meeting each May at the Edward Lowe Foundation facilities since 2009 and have been part of a collaborative long-term population study. I was invited to one such meeting this spring. With invitees from more than 20 participating zoos, it made for a large but enthusiastic group. The amount of herpetological experience and knowledge present was quite impressive! These folks LOVE what they do, and they are passionate about massasaugas and the work they are doing to contribute to their conservation. I can also tell you that it is hard work. My experience in snake field conservation stems mostly from my participation in Virgin Island, Mona Island and Cuban boa field conservation programs. The habitats of these beautiful non-venomous snakes are generally hot, rocky, arid, coastal and depression forest terrains found on small islands in the Caribbean, and most fieldwork studying them is done at night when these animals are more active. Not so with the massasauga. 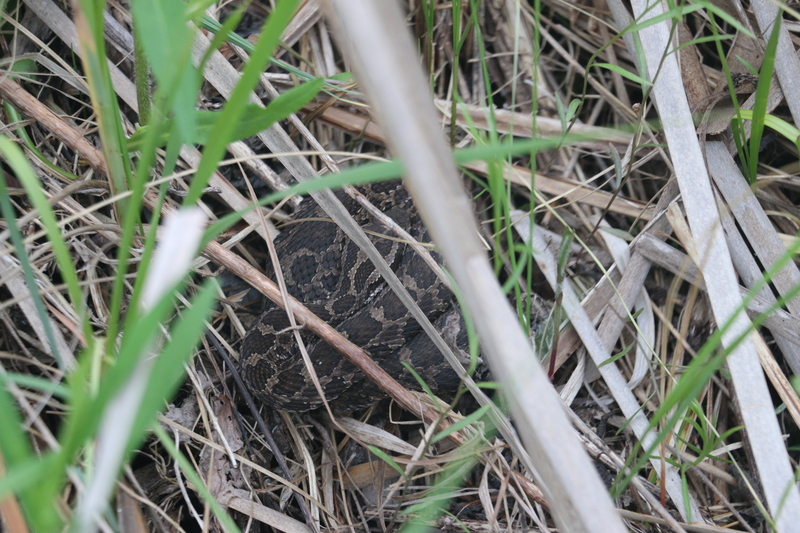 In the spring, these rattlesnakes are emerging from their overwintering hibernation sites – mostly crawfish holes along and within wetland areas interspersed with tall cattails and reeds. These habitats are laden with muddy sink holes, tall reeds, poison sumac and ticks. It can be 80 degrees and sweltering in the morning, and then pouring rain and 50 degrees in the afternoon. None of these are deterrents for the SSP meeting attendees. Interspersed daily between the SSP business meetings to review and make recommendations regarding captive population management and breeding, we attendees were eager to get out into the field to study the wild population. Those of us participating were often in the field for four to eight hours of the day in search of rattlesnakes. Dressed in field gear covering us from head to toe to protect against the poison sumac, mosquitoes and ticks, and wearing heavy rubber wading boots, we carried special snake restraint tongs, cloth bags and buckets for safe capture of any venomous snakes we encountered. (All participants have been trained in safe approach, handling, and restraint of venomous snakes.) With this cumbersome preparation, we happily ventured into the designated wetland habitats in search of the elusive massasauga! Admittedly, my skills in the field were limited. I am happy to say that I only lost one of my boots to the muddy abyss and came away without a sumac rash, but did not have any luck finding massasaugas on my own. 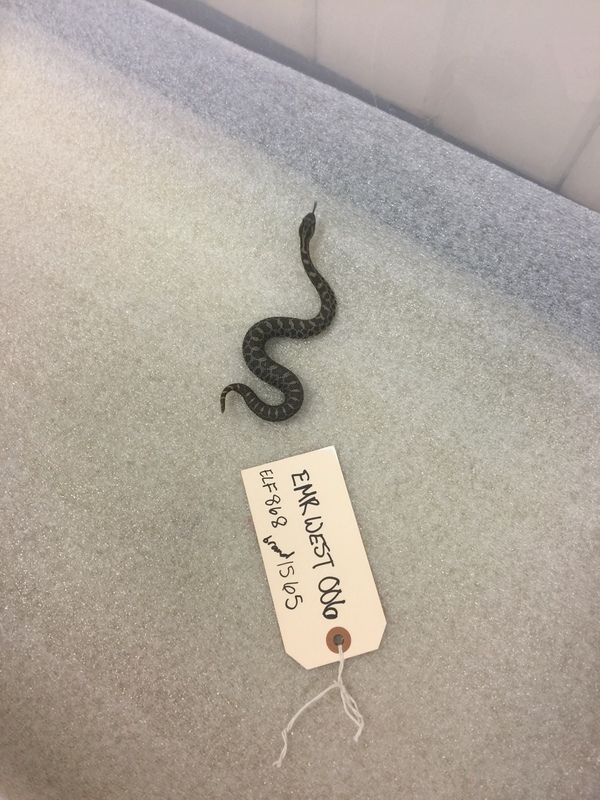 I was of most use in the lab, where I could put my veterinary skills to work on any snakes delivered so that important biological data could be collected, recorded and processed. 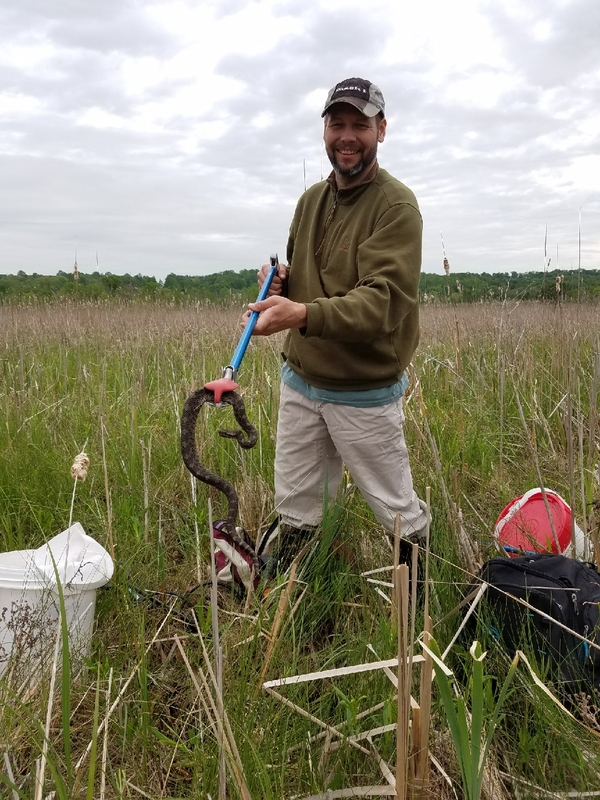 I teamed up with two long-standing massasauga biologists and researchers, Linda Faust and Eric Hileman, along with SSP veterinarian Randy Junge, all of whom led this part of the project and kept everything organized and running smoothly. Each snake brought in was given a physical exam, weighed, measured, and had a small amount of blood collected for testing and DNA studies. They were also photographed (coloration patterns on their skin are unique identifiers) and tags were placed if they were of sufficient size. Females were given ultrasounds to record their stage of follicle development. All of this information was carefully recorded and is being compiled for current and future use for population and land management studies. The snakes were released back to the location they were found usually within one or two hours. I am happy to report that of the 55 snakes that were found this year, all appeared healthy with no evidence of emerging snake fungal disease. What a meeting! I have been a zoo veterinarian for more than 25 years, and have much experience working with massasaugas and other venomous and non-venomous snakes in the zoo setting. I hope I have kindled some passion for snakes in some of those who may read this. I have been given many wonderful opportunities while working with the Detroit Zoological Society. I must say, it never gets old working with people who are passionate about what they do, and being able to participate in projects that make a difference, no matter how small your role may be. 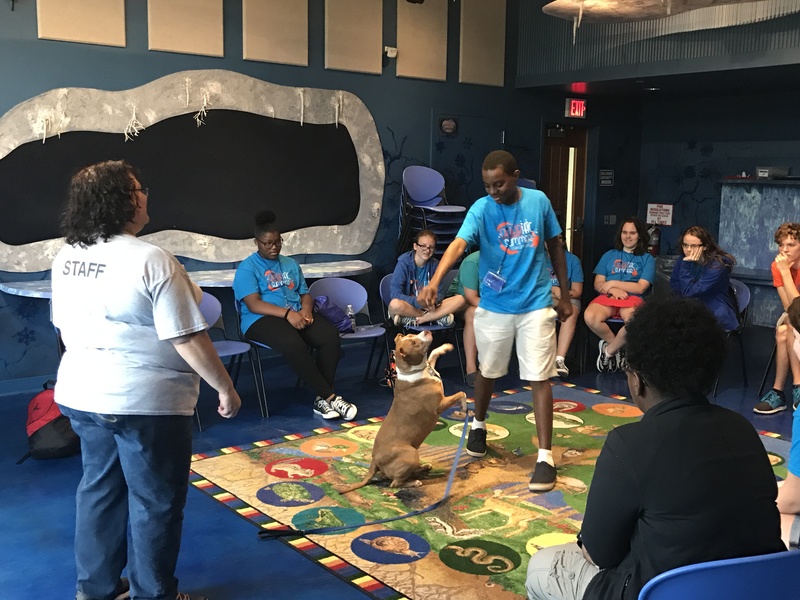 – Wynona Shellabarger DVM, is a Detroit Zoological Society veterinarian who works at the Ruth Roby Glancy Animal Health Complex at the Detroit Zoo.